To welcome our wonderful new Registered Acupuncturist and Traditional Chinese Medicine Practitioner, Camille Greenstein, we are having an acupuncture sale! Camille Greenstein has been working in health and wellness for over 15 years. With a wide scope of practice, including traditional Chinese medicine acupuncture, Tao shiatsu (or Tuina), yoga and personal training, she incorporates all her knowledge to treat and educate her clients. Back pain, menstrual issues, sleep and digestion are some of the areas that she has been particularly focused on. 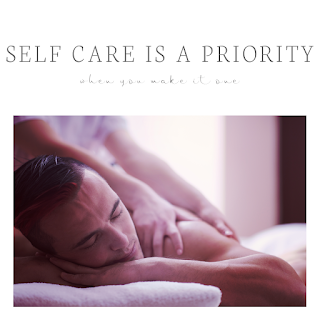 A soft touch and a healing hand will leave you feeling relaxed and rejuvenated. 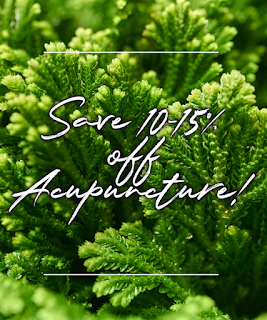 If you have been to Leah for acupuncture in the past, then when booking with Camille we recommend still booking an initial appointment so Camille can review your health history and past notes from Leah, but you will be charged the follow up appointment rate since it isn't your first time with Saul's for acupuncture. 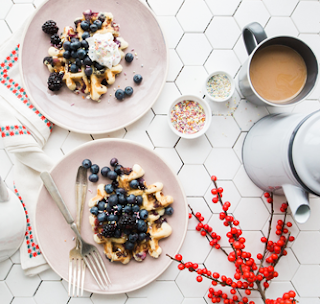 To celebrate our amazing clients and the joy you bring to our space we're hooking you up with some hot deals! Book any length of time RMT massage with a 30, 45 or 60min. Custom Skincare Treatment (not including back facials) and get 40% off the Facial! The services must be booked and completed on April 5 and/or 6th. The bookings don’t have to be back to back (aka the Massage can be Friday at 5pm and Facial Saturday at 3pm and the discount will still apply) but the services must be paid for together with the first appointment. No rain cheques and not applicable with any other specials. Simply mention the special when cashing out. Book a brow wax and tint together and pay just $17 (that's just $2 for the brow tint!) 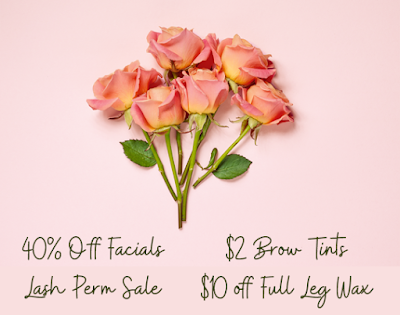 with promocode: "AnniSale"
Book a Lash Perm/Lift or a Lash Perm/Lift with tint and save 20% off with promocode: "LashPermAnni"
Book a brazilian wax (regular, first time or "I'm Scared") with a full leg wax and get $10 off your full leg wax with promocode: "GetSmooth"
All specials are not applicable with any other specials or discounts. There are no rain cheques, first come first served. 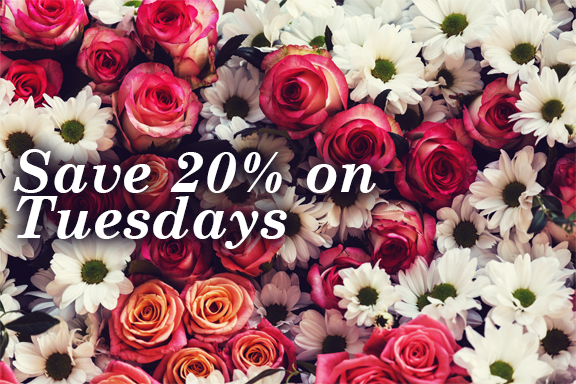 For the whole month of March all esthetics appointments made on Tuesdays, starting from 11-4pm will be 20% off when using the promocode "20Tuesday"! March 11-15th we will be offering 20% off all Custom Skincare Treatments booked starting from 11-4:30pm! Just use the promocode: "MarchBreak"
Get a free lash tint with your Mask purchase! 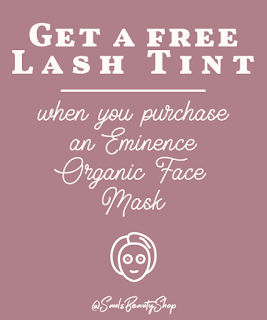 Purchase an Eminence Skincare Facial Mask (including stimulating or exfoliating masks) and get a voucher for a free lash tint! 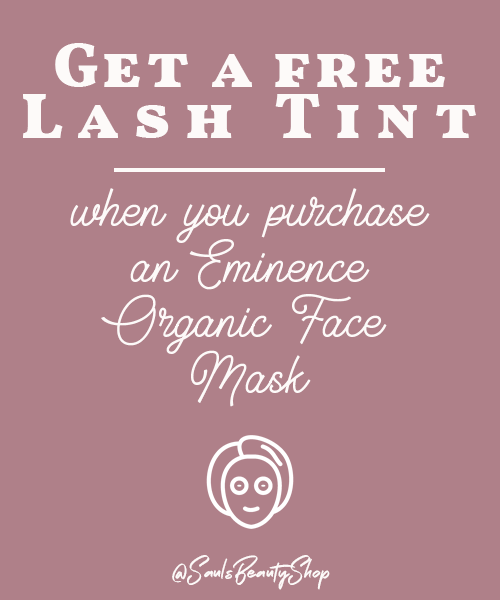 Simply purchase an Eminence Organic Skincare Mask in February or March and you’ll receive a voucher for a free lash tint- appointments are available for your free Lash Tint in February or March only. 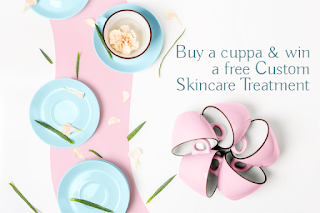 The voucher cannot be used towards a gift certificate or the balance towards other services. Lash tints use an ophthalmologist tested demi-dye to darken your lashes. You can go for commercial black (so a blue black, which appear darker than naturally dark lashes), a softer black, dark brown or even some really blonde clients before to do a lightened ashey tone. It’s one of those steps a lot of our clients love to do when they find the only reason they wear mascara is for the colour switch. We can’t stress enough, this service is not just for ladies. Clients of all identifiers are regulars for lash tints, they can be dramatic or just a nice subtle shift that boosts happiness and confidence! The process takes approximately 20 minutes, when you leave the tint is in your lashes for keeps- There’s absolutely no post care necessary, and the colour typically lasts until your lashes replace themselves (so about 6-8 weeks). We recommend not wearing contacts during this treatment and contraindications would be: extremely watery eyes (like constant, even when lying down in a dim room), eye rosacea, very sensitive or eczema around the eyes, going into the lash follicles. Tints can also be performed before the application of lash extensions! Check out our current selection of Eminence products, and even order online for Toronto delivery or pick up by clicking here! Maybe this is the year you decided to cut down on visits to local cafes, you bought your espresso maker or bag of matcha and had all the intentions bbuutttttt at the end of the day you can't play Ella's or OMG Bakery + Cafe like that! Well don't worry, we got your back. While you continue to practice some extra Local Love for Du-West small businesses, we will too! Come into the shop on Tuesday, Friday or Saturday with proof of purchase from a local independent (aka not a chain like Starbucks, Tim Hortons etc.) cafe and get a free raffle ticket to win a free 60 Minute Custom Skincare Treatment! You don't have to purchase anything or pretend to politely browse, just show up with your proof of purchase and fill out your raffle ticket! Proof of purchase includes a takeaway cup, treats bag or receipt. 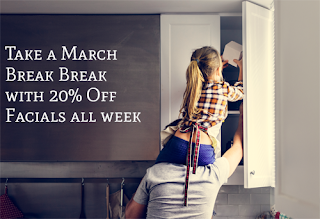 You can enter 1x a day (as long as you have a proof of purchase) starting Saturday Jan 26th - February 15 2019! How Is Self Care 2019 Going? It's easy in the height holiday stress to go, "that's it! 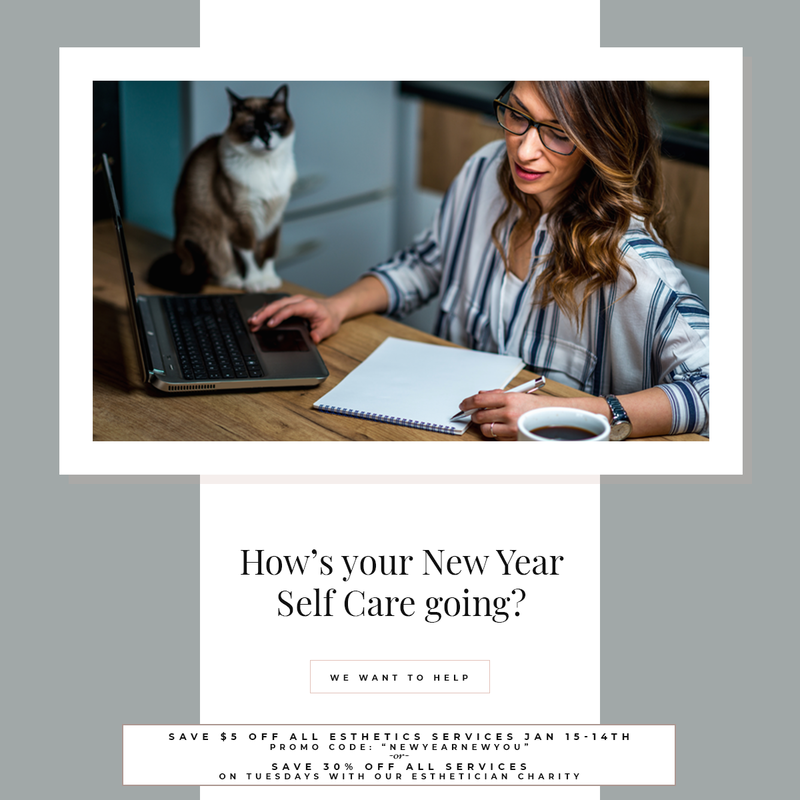 2019 I'm saying no more to get better at self care!" but now we're a week into 2019 and boy is it a challenge. We want to help! A happy healthy you makes you a stronger person to be there for other people, if you want, and also helps keep your stronger against flu season, aches and pains while helping you be a fantastic chill neutral. How often do you over commit yourself and then find yourself completely stressed trying to pretend you can devote 100% of your energy to each project, when really you're running on fumes? Fack that. The people who care about you don't want you to do that, and usually the adult people who whine most when you say "no" or "Not right now" are the ones who need to hear it the most! Book with our lovely newest esthetician Charity Lumen on Tuesdays (she's in 11-3pm) and save 30% off your services! This special is running on appointments booked on Jan 8 - Feb 27th. If you book this week you can easily get 2 Custom Skincare Treatments or waxing appointments booked with 30% off! Charity has a background in hypnosis and energy work, so if this is an area you're interested in, feel free to pick her brain! She's a massage dream come true. Her facials are full of so much skincare knowledge, but also her slowly turning your muscles to marshmallow and you into a pile of human melting into the bed in joy, with fantastic skin! Fine print: your subtotal for services must be $20 or more, this special isn't applicable to packages or series. There are no rain cheques. 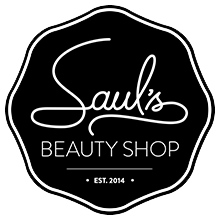 Save $5 off all esthetics services (spray tans, facials, waxing, tintings and lash perms). Services must be completed Jan. 15 - Feb. 14th. The promocode can't be used with other specials and can only be used on completed services.